Corey Funk just dropped his "Welcome To Lucky Pro" video, which is a really rad demonstration of his abilities in a skatepark. This kid kills it hard! I honestly could not tell you the names of a lot of the tricks he does, but you can tell they're pretty nuts. That front-board to double whip up that banked rail was my personal favorite, but that is right up my alley! Anyways, I am stoked to finally see some footage of this guy since he joined the team. I am also verly anxious to see some dirt scooter footage of him because I know he kills it in that department as well. Check this out and enjoy. Also, feel free to leave comments! I'd love to hear everyone's opinions of this video! 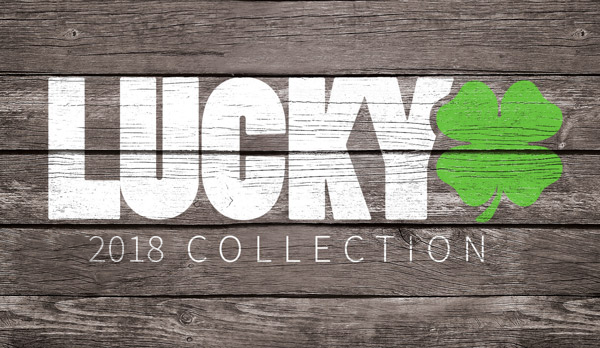 If you haven't already, check out Lucky's line of forks!